There are only a few Google Maps shortcuts but they can help you, when you only want to use keyboard in Google Maps. You may want to take a look at Steet View shorcuts too, below. Google Maps is a mapping service developed by Google. It includes satellite imagery, street maps, 360 degrees panoramic views of streets, real time traffic information, route planning for travelling by foot, car, bicycle or public transportation. Google Maps project began as a C++ desktop program and in October, the company was acquired by Google in October 2004. 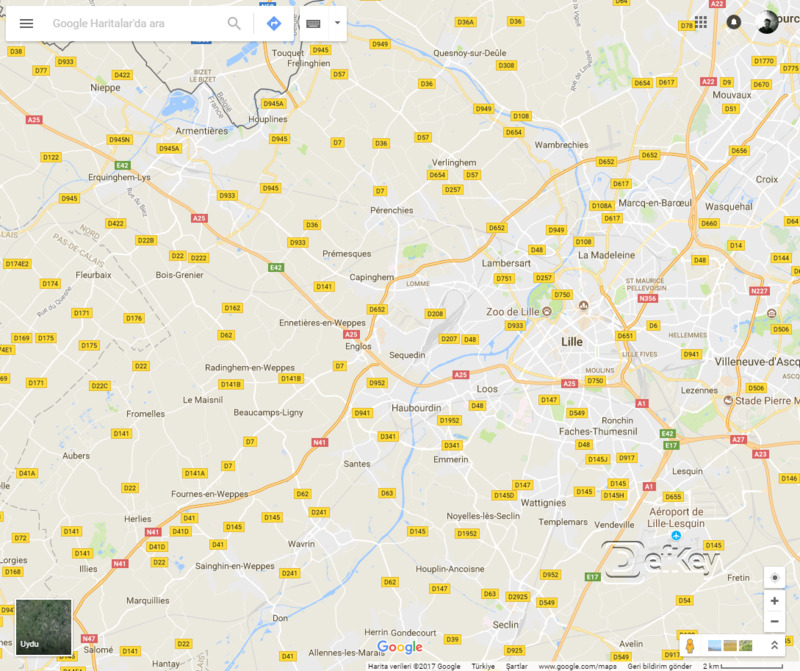 What is your favorite Google Maps hotkey? Do you have any useful tips for program? Let other users know below.